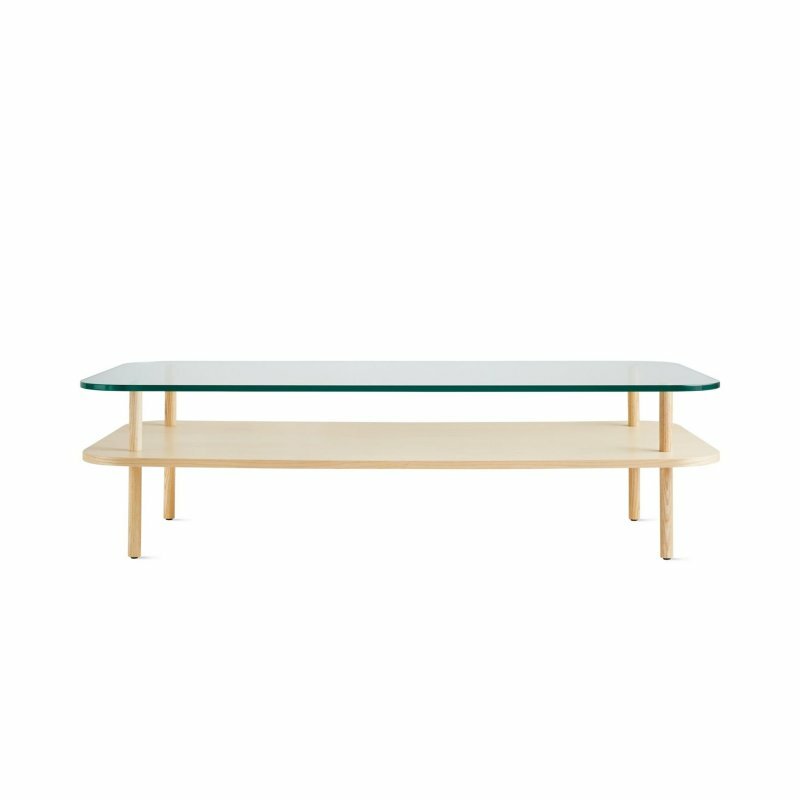 Marea Coffee Table is a metal and wood table with a simple aesthetic, designed by Jesús Gasca for STUA. 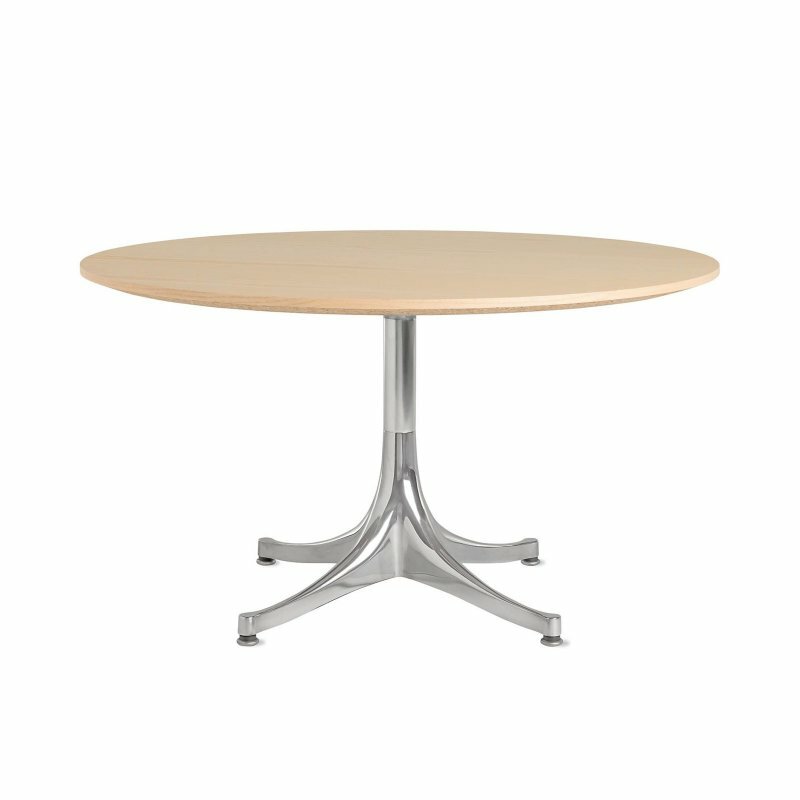 Marea is a very light-looking table with a slimline central pedestal. The star-shaped base made of injected aluminum gives the table surprising stability. 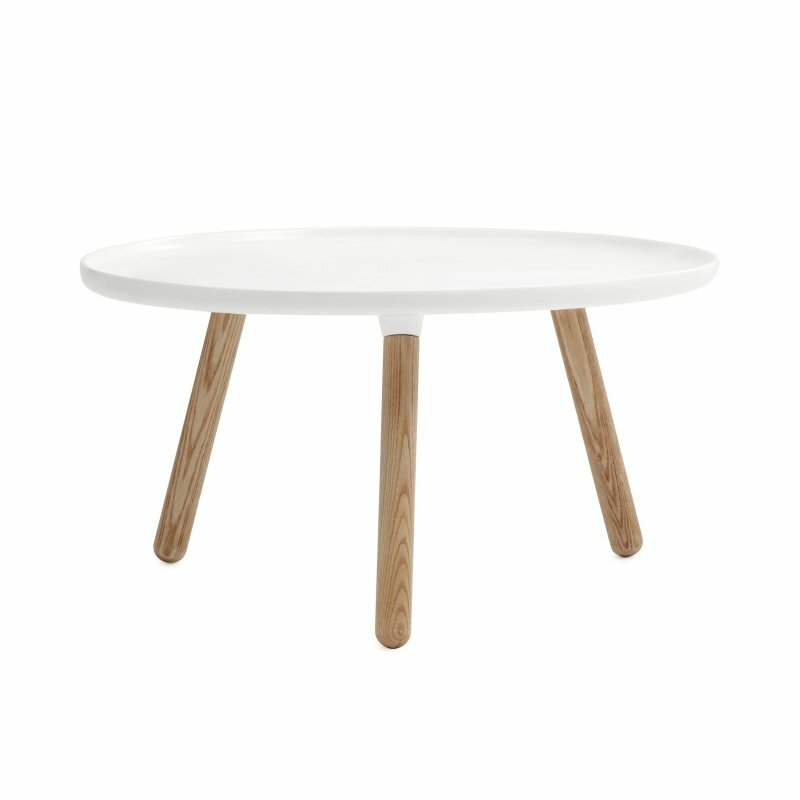 The tabletop has a rounded bevelled edge, giving it a light appearance.